Create lasting memories for you and your group with an extraordinary experience by holding your next event or gathering at the Kohsare Museum. This State Historic Site and world renown collection can be yours to share for weddings, meetings, birthday parties, corporate events, or other private receptions. The Koshare Round Room offers one of the most unique entertaining experiences surrounded by Native American art and artifacts beneath the world’s largest self-supported log ceiling. Use of our facilities includes chairs, tables, and enough room for up to 350 guests. 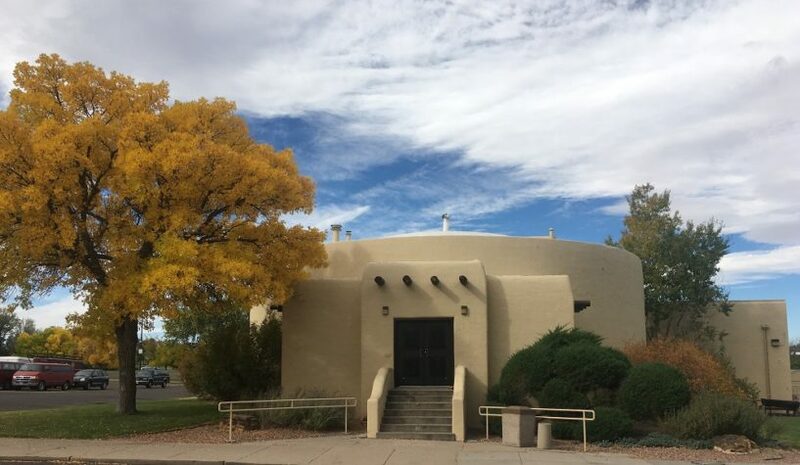 For more information, please the Koshare Museum at 719.384.4411.